The Israeli army invaded, Friday, privately-owned Palestinian lands in Wad Rahhal village, south of the West Bank city of Bethlehem, and fenced them, in preparation for illegally confiscating them. Hasan Brejiyya, the coordinator of the Popular Committee against the Wall and Colonies in Bethlehem, told WAFA Palestinian News Agency that the fenced Palestinian lands are close to Efrat illegal colony, built on private Palestinian lands. He added that, besides isolating the lands, the fencing is also preventing other Palestinians from reaching their orchards. 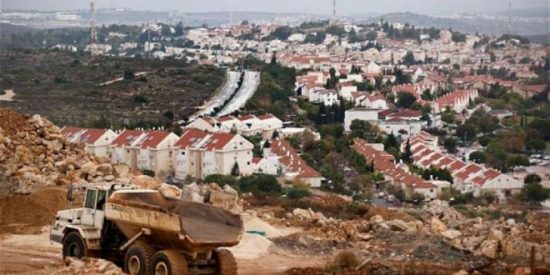 Brejiyya stated that the latest violation is part of ongoing Israeli attempts to illegally occupying more lands and orchards in order to expand existing colonies, and for military purposes. Wad Rahhal village has been subject to ongoing invasions, including violent searches of homes by the soldiers, especially over the last week. The soldiers frequently install military roadblocks, before stopping and searching dozens of cars, and inspecting the ID cards of the passengers. The Israeli army on Thursday evening set up a makeshift checkpoint at the main entrance to Nabi Saleh town in Ramallah and obstructed the movement of Palestinian citizens. Eyewitnesses told the Palestinian Information Center (PIC) that Israeli soldiers at the checkpoint intercepted Palestinian vehicles, and embarked on questioning and checking the IDs of passengers, especially young men. They added that the military roadblock caused traffic jams in both directions and provoked drivers to persistently sound their car horns. Meanwhile, the Israeli army distributed circulars threatening to take punitive measures against the residents of Nabi Saleh and other nearby towns if they continued to stage weekly protest marches against Israel’s settlement activities. Every Friday, Palestinian and foreign activists join locals in their protests against land grabs, road closures and the separation wall in different West Bank towns and villages. Israeli occuaption authorities (IOA) denied the entry of the ex-detainee Asma Abul Haija, the prisoner Sheikh Jamal Abul Haija’s wife, to occupied Jerusalem for medical treatment. 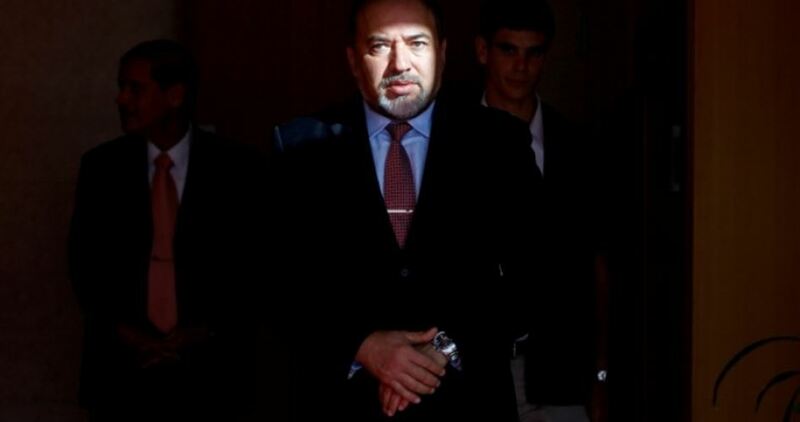 Family sources affirmed that the IOA blocked Abul Haija’s travel to occupied Jerusalem or to Jordan to remove a brain tumor. Speaking to the PIC reporter, Abul Haija’s daughter said that any delay in her mother’s medical treatment would lead to serious and permanent health complications. She may completely lose her eyesight at any moment, she added. 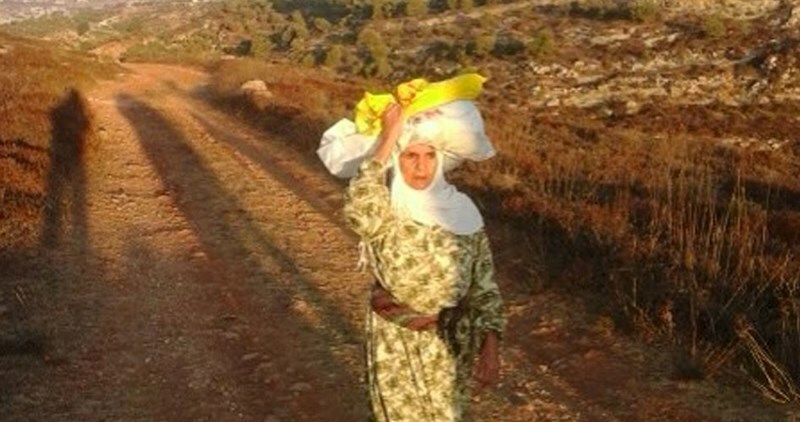 The family pointed out that Abul Haija’s health situation has seriously deteriorated since her son Imad’s arrest at the hands of Israeli Occupation Forces (IOF) nearly a month ago. Since then, Abul Haija has repeatedly requested for a special Israeli entry permit to enter occupied Jerusalem and to conduct a medical surgery in the French Hospital. Her demands were always refused, the family underlined. Last week, Abul Haija was also denied travel to Jordan via Karama crossing and was forced to return home. The family called on international human rights institutions to urgently intervene and to put pressure on the IOA in order to allow their mother’s travel for medical treatment, holding Israel responsible for her life. In 2003, Asma Abul Haija spent nine months in administrative detention following her husband’s arrest who is sentenced to nine life terms plus 20 years. Her four sons have been also detained more than once by Israeli forces, while her youngest son was shot and killed during armed clashes in 2014. Her daughter Banan was also detained for 23 days in Jalama detention center. In 2002, Israeli warplanes bombed her family house, destroying parts of it. The Israeli army has been closing main entrances to towns and villages west of Ramallah province for several days in response to recent shooting attacks in the West Bank, according to local sources. A Palestinian official source said that the army’s closure of main roads to villages and towns in Ramallah paralyzed the movement of vehicles and individuals. Shuqba town official Sami Thabet said that these road closures delayed citizens trying to reach their destinations, including schools and workplaces, and forced them to either return home or use longer routes. Thabet told Quds Press that the Israeli army closed the main roads to Shuqba, Rantis, Aboud, Deir Nidham and Nabi Saleh with concrete blocks and mounds of dirt and rocks. He noted that two main roads to Shuqba town were sealed off. 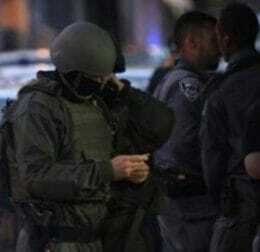 For their part, the Palestinian Authority police stated on Tuesday that the Israeli army continued to close several arterial roads and entrances connecting Ramallah city with its towns and villages as well as with areas in the north and south of the West Bank. The Israeli media recently reported the exposure of two Israeli vehicles to shooting attacks near the settlements of Dolev and Ofra, which were established illegally on annexed lands in Ramallah. The closure of West Bank towns and villages is part of the mass punishment policy pursued by the Israeli military and security authorities against the Palestinian natives following any attack against settlers or soldiers. 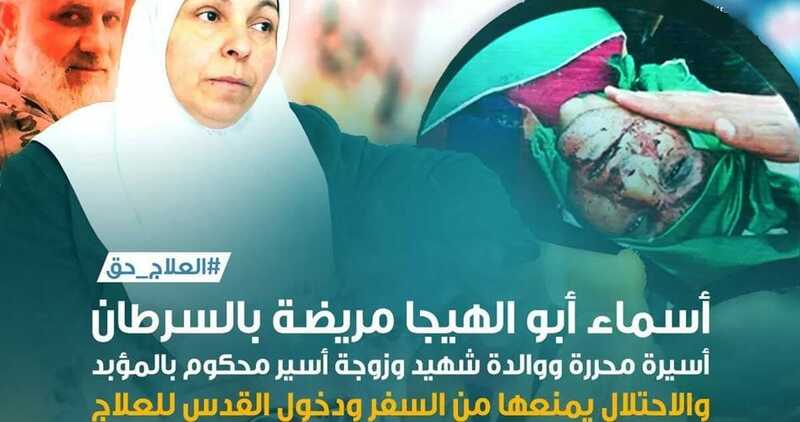 The Israeli occupation authorities on Saturday prohibited the wife of senior Hamas official Sheikh Jamal Abul-Haija from traveling to Jordan to have cancer surgery. A relative told the Palestinian Information Center (PIC) that Asma Abul-Haija had gone on Saturday to the Allenby border crossing with Jordan in order to undergo surgery in Amman to remove a brain tumor, but Israeli security officers detained her for a while and then told her that there was a ban on her travel abroad. Abul-Haija needs an urgent surgical operation or else her health will deteriorate further, according to her relative. The family and relatives of Sheikh Abul-Haija have been exposed by the Shin Bet to constant persecution and detention, and banned from traveling for several years. The Israeli occupation authorities (IOA) on Thursday morning allowed the entry of 650 trucks carrying much-needed items and aids to the blockaded Gaza Strip. 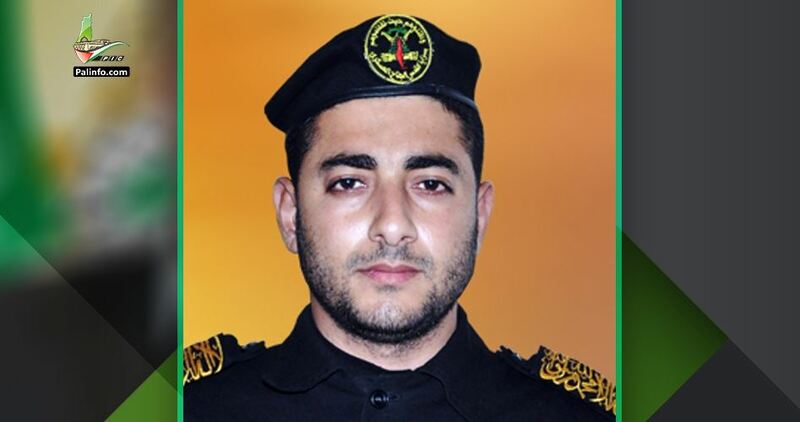 Karem Abu Salem director, Muneer al-Ghalban, said 44 trucks loaded with gas, diesel fuel, and gasoline were allowed access into Gaza. The convoy included 11 trucks carrying diesel fuel to Gaza’s power station. 25 trucks containing fruits, 42 trucks loaded with grain and fodder, 120 trucks carrying foodstuff and commercial items, and 18 livestock-loaded trucks reached the blockaded Gaza Strip. Four trucks were meanwhile carrying aid to Palestinians in the besieged coastal enclave. 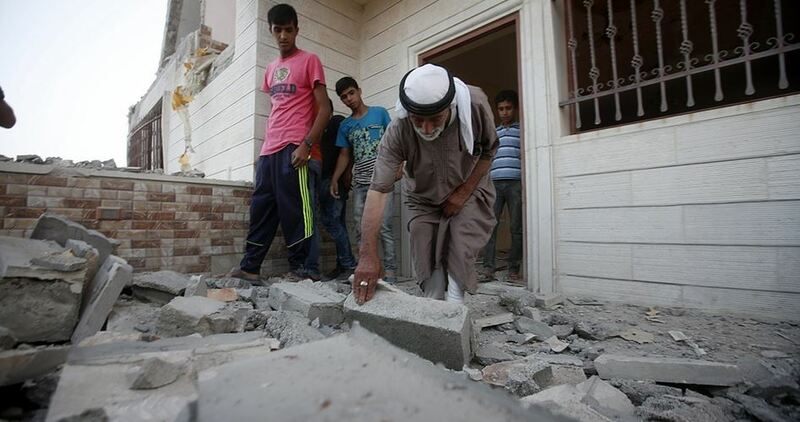 Reconstruction materials are also expected to enter the Gaza Strip sometime soon. Al-Ghalban added that nine trucks carrying vegetables, strawberries and clothes will be exported to the northern occupied territories. Karem Abu Salem crossing, Gaza’s sole commercial passageway, is weekly closed by the IOA starting Thursday evening until Sunday morning. The Israeli Ministry of Public Security intends to install a checkpoint in southern occupied Jerusalem to enable Israeli settlers to reach Ein Haniya spring which, in turn, will prevent Palestinians from reaching it. Hebrew newspaper Haaretz said on Tuesday that Ein Haniya spring is located on the Wallaja/Har Gilo road between Jerusalem and Bethlehem. In the past few months, Jerusalem Development Authority, Antiquities Authority, Nature and Parks Authority, and National parks were carrying out archaeological excavations in the place. As part of the excavations, ponds were drained and streets were built and an old building was renovated into a restaurant. Egyptian authorities closed Tuesday morning the Rafah border crossing with the blockaded Gaza Strip after it was opened for three consecutive days. Head of the media office at the Rafah crossing Wael Abu Omar affirmed that approximately 218 passengers left the besieged coastal enclave on Monday and about 706 arrived from Egypt on the same day. Egyptian authorities denied 62 passengers’ travel for unspecified reasons. Throughout the opening days, 2,363 passengers have managed to cross via the Rafah border crossing while 205 others were denied travel including 160 students. 41 Qatari trucks loaded with humanitarian aid and building material have entered into the Gaza Strip during the three-day opening. Last Thursday, Egyptian authorities declared intention to open Rafah crossing in both directions for three days starting Saturday. 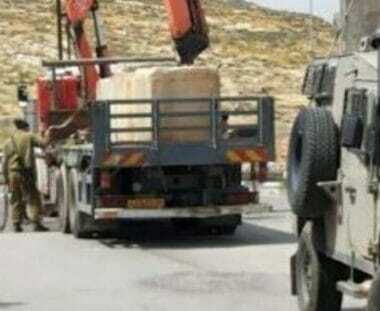 Israeli soldiers imposed, on Monday at dawn, a strict siege, and closed roads with concrete blocks and sand hills, isolating the village of Shuqba and Rantis villages, northeast of Ramallah in the occupied West Bank, and prevented the Palestinians from entering or leaving them. The soldiers first invaded Rantis village, before breaking into dozens of homes and violently searching then, and imposed a strict siege on it, preventing the residents, including workers, employees and students, from entering or leaving it. The soldiers also installed a military roadblock on the western entrance of the village, the only road that wasn’t blockaded with sand hills and concrete blocks, and prevented the Palestinians from crossing. Similar violations took place in Shuqba village, that was also left isolated and blockaded, while the soldiers stopped dozens of Palestinians, and interrogated many Palestinians while inspecting their ID cards. All workers, including teachers and healthcare professionals, were not allowed to enter or leave the village, especially since many teachers are from nearby villages, an issue that forced all schools, and many business shut. The Israeli army claimed the closures were enforced after a shooting attack that left one Israeli colonist injured, near ‘Aboud village, northwest of Ramallah. 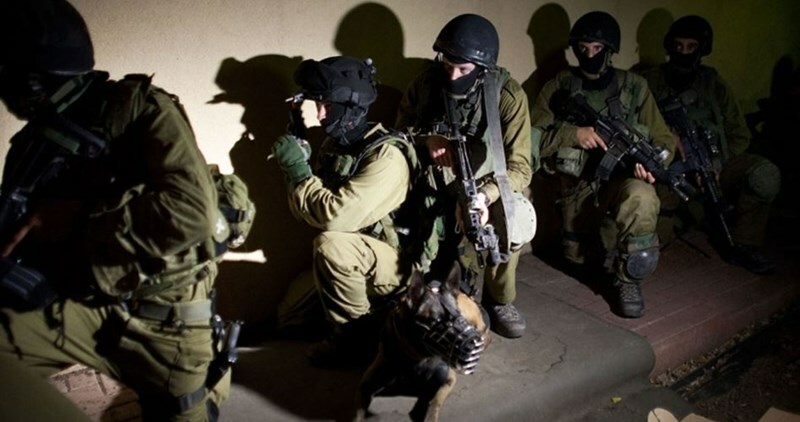 Israeli soldiers invaded, on Sunday evening, the village of ‘Aboud, northwest of Ramallah, in the occupied West Bank, and closed its main road. The head of Aboud village council Yousef Mos’ad said the soldiers closed the main entrance of the village, and prevented the Palestinians from entering or leaving it. 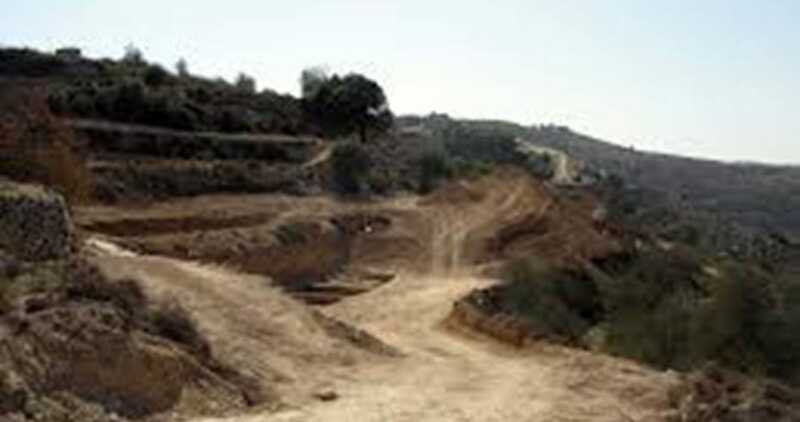 He added that the Palestinians had to take alternate, longer and unpaved roads to enter and leave the village. The army frequently installs roadblocks near the village, especially close to Halamish illegal colony, built on Palestinian lands, northwest of Ramallah.